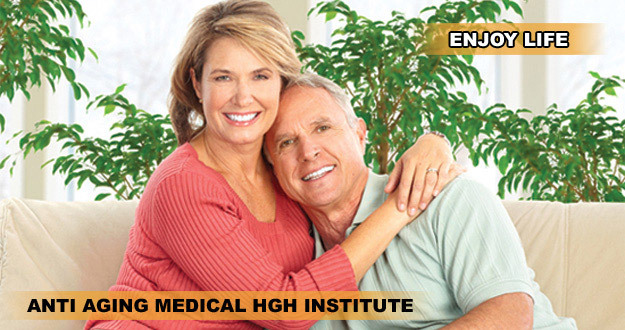 The most effective BioIdentical Hormone Replacement Therapy is available at the Anti-Aging Medical HGH Institute. We have unmatched quality of Bioidentical Hormone Replacement Therapies and we’d like you to understand what makes them unparalleled in aiding you to maximize your overall end results. The most important point, Bioidentical Hormone means exactly that; that it’s “biologically Identical” to the counterparts of our own, naturally released growth hormone. 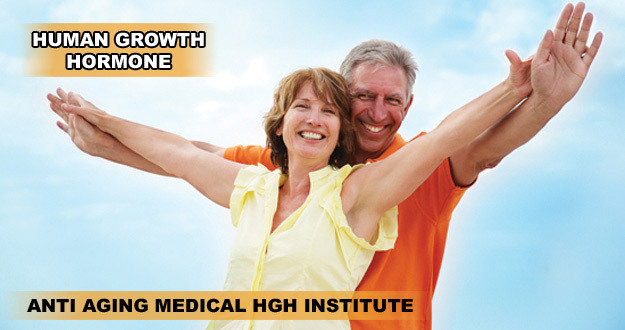 The Anti-Aging Medical HGH Institute only promotes the best quality and most effective Bioidentical hormone therapy for people suffering from an array of symptoms associated with a declination of its natural release. The most powerful aphrodisiac every discovered! A huge percentage in increase in lean muscle mass on average after only six months without exercise! Both men and women now have an unbelievably, life invigorating, physically and mentally rejuvenating opportunity that was not up for discussion a few years ago. Less than about 30 years ago, replacement of growth hormone in adults was unheard of amongst the great majority of us. Even more so, the discovery of an “exact” replication of this hormone, as is the case with Bioidentical hormone, was even more taboo. However, thanks to a breakthrough in modern medicine, we at the Anti-Aging Medical HGH Institute, along with a physician guided program, can fast forward you into the future of medicine. Making it possible for you to stop and even reverse the signs of aging, at all levels, with Bioidentical hormone therapy. Bioidentical hormone replenishment is the answer you have been looking for to turn back the hands of time and is the quickest, most visibly attributed rejuvenation breakthrough in the history of mankind. Can it be true that Bio-Identical Hormone therapy is the answer? Hormone levels decline as we age and we know there is no avoiding that; Bio-Identical hormone therapy replenishes the hormones that your body needs to function. 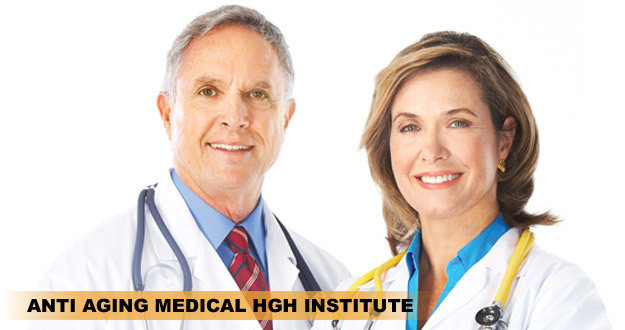 The Anti-Aging Medical HGH Institute’s Bio-Identical hormone doctors use “natural,” or Bio-Identical hormones, versus bio-similar or synthetic hormones. Bio-Identical hormones are molecule-by-molecule, exactly the same as the hormones present in the human body, as we mentioned in the above passage, and our anti-aging licensed physician will assess your individual needs and work to restore these hormones and customize a medical plan specifically for you. If you have not yet experienced the unmistakable benefits of hormone replacement therapy fist hand, the idea may seem a bit obscure. However, if you think about it form a logical perspective, how much more beneficial can it be to you if your body’s own “reconstruction and regeneration” system was fully charged and super fuelled to its optimal operating and rejuvenating capacity when on the way to replace existing tissue. Your body literally begins to get younger form the inside out. Clinical studies still show physical, tangible proof is visible with in the first few days of administration. Do You Think Bio-Identical Hormone Therapy is For You? 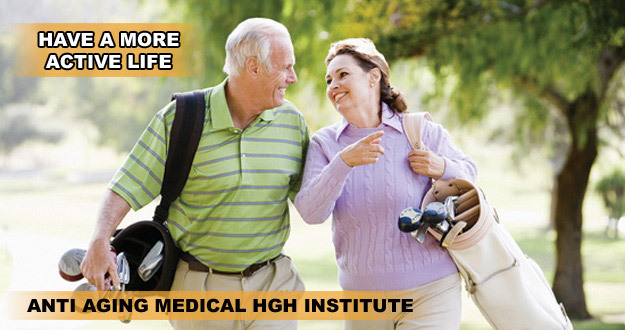 The Anti-Aging Medical HGH Institute’s anti-aging physicians offer Bio-Identical hormone therapy integrated with ideals for proper fitness and nutrition for both women and men. This preventive medical approach helps put an end to the suffering caused by stress induced adrenal fatigue, signs of early menopause, menopause, perimenopause and the very controversial, andropause (the male menopause). Hormones are our life source; the decline of hormones is the hallmark of aging. Now you can “put back” these life-giving hormones by working with one of our qualified doctors. As hormone productions sags, the body begins to slow down in its rejuvenation and repair of tissues and organs; that’s when resistance to disease begins and aging accelerates. In fact, the level of hormone in your body is one of the most telling biomarkers of aging. Despite the fact that all related benefits of Bio-Identicals have been clinically proven to manifest without any exerted effort on the part of the studied individual, the Anti-Aging Medical HGH Institute still recommends healthy eating habits and exercise be part of your regular routine, in just. 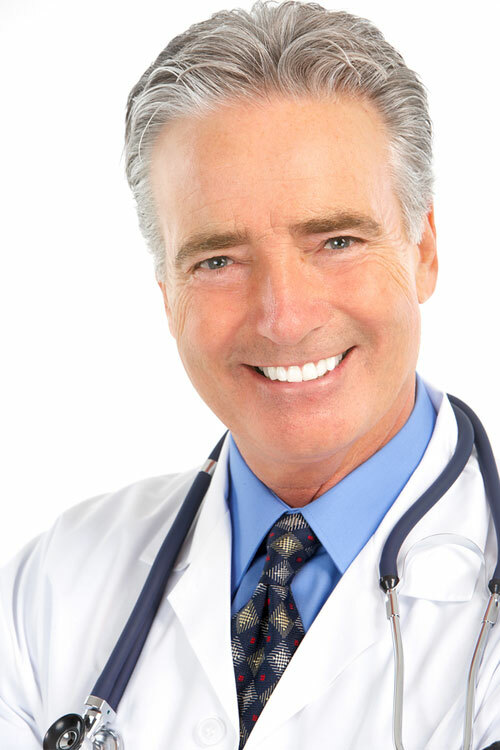 Of course this means your clinical specialist and anti-aging physician will discuss the importance of good nutrition, fitness and lifestyle choices in your journey to better health with Bioidentical Hormone Replacement. Eating right and exercising are equally important aspects of bioidentical hormone therapy or hormone replacement therapy (HRT). As your hormones, nutrition, physical wellbeing and, and lifestyle visibly improve and your energy levels are souring “sky high,” as you “almost forgot” them to once be, you will begin to feel like “yourself” again. Watching your body rejuvenate is an unexplainable experience, and living it is unimaginable but, attainable. Who needs Bioidentical Hormone Therapy or HRT? Women suffering from early menopause symptoms looking to put an end to hot flashes, night sweats, memory loss, mood swings, weight gain, low libido and hair loss are turning to the Anti-Aging Medical HGH Institute to replace natural hormones. These certified anti-aging physicians design individualized programs specifically for each woman suffering from early menopause symptoms, menopause, perimenopause, and severe PMS. Keep in mind that if you are enjoying the benefits of Bioidentical HRT and you are married. It will be in your best interest to have your husband check his levels as well. Dr. Vincent Giampapa, M.D. emphasizes that, “the effect of growth hormone on the libido of both men and women is so strong that if both the husband and wife are not on it, the marriage is in trouble. Oprah Winfrey says menopause caught her “off guard” and that she’s taking bioidentical hormones that have made a big improvement in how she feels. Bioidentical hormones, estrogen and progesterone, are one form of therapy for menopausal symptoms. Winfrey, who turned 55 last year, writes in February’s edition of O, (The Oprah Magazine) that she felt “out of kilter” and had “issues” for two years that she suspected were hormonal. Upon a friend’s recommendation, Winfrey went to a doctor who specializes in hormones. Winfrey isn’t recommending bioidentical hormones for every menopausal woman. Instead, she urges women to “take charge of your health” and says it’s time to “start the conversation” about menopause and bioidentical hormones. Oprah writes that bioidentical hormone therapy is controversial and confusing to many people. What’s the controversy about? Are bio-Identical hormones better or safer than other hormone therapy? “There is enormous confusion about the meaning of the term ‘bioidentical,'” JoAnn Manson, MD, Dr PH, tells WebMD via email. “Bioidentical hormone preparations are medications that contain hormones that are an exact chemical match to those made naturally by humans,” says Manson, who is chief of preventive medicine at Brigham and Women’s Hospital in Boston and the Elizabeth F. Brigham Professor of Women’s Health at Harvard Medical School. Some bioidentical hormones are made by drug companies, are approved by the FDA, and are sold in standard doses. Other bioidentical hormone preparations are made at special pharmacies called compounding pharmacies, which make the preparations on a case-by-case basis for each patient. Those “custom-made” preparations aren’t approved by the FDA. How serious are hormone issues? What does Bio-Identical replacement correct?